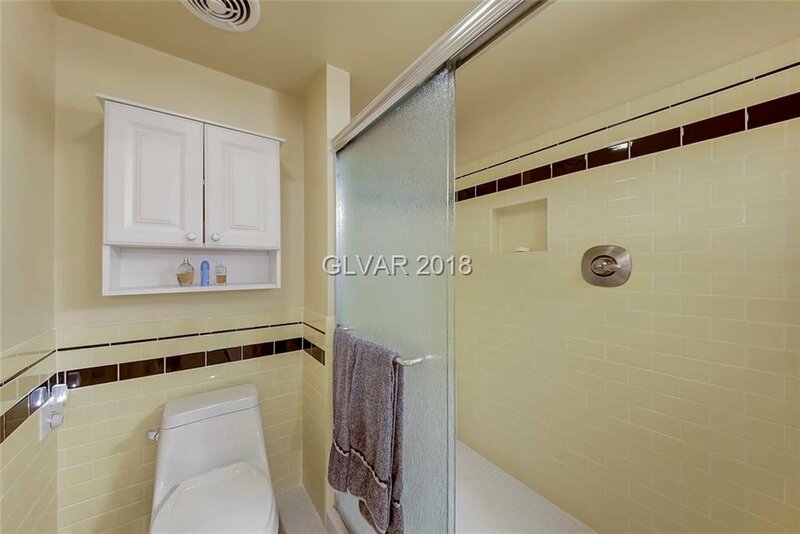 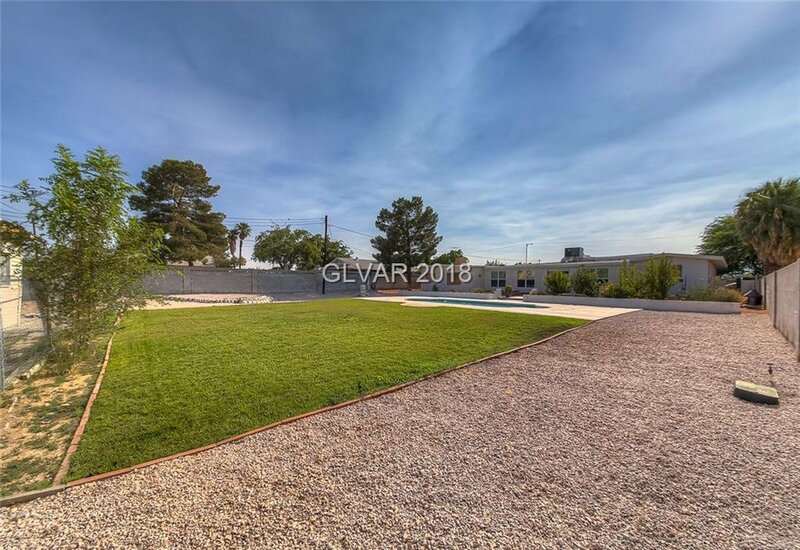 Priced well for 2460 SF. 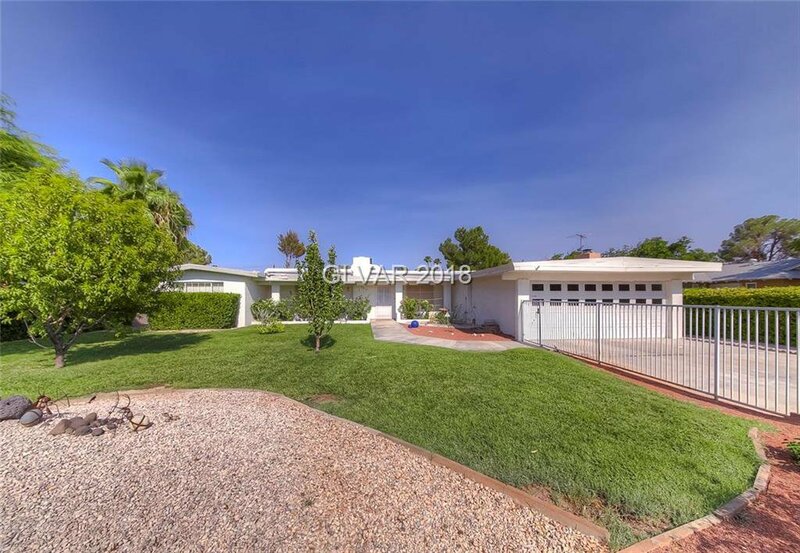 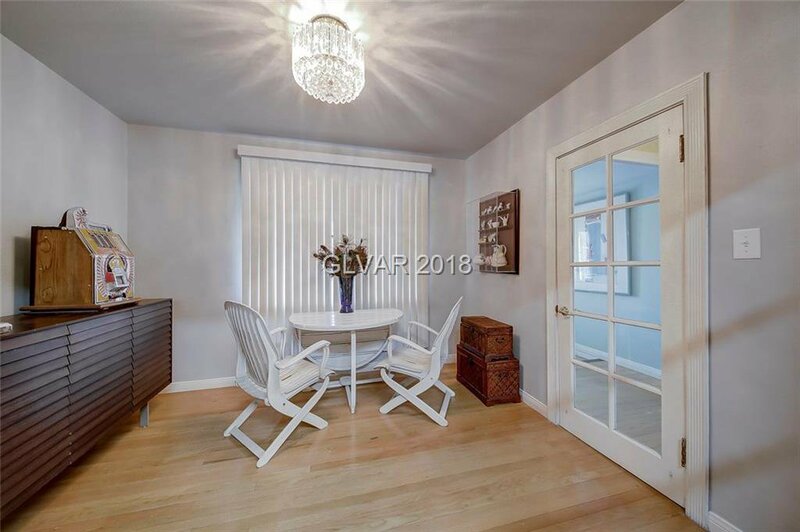 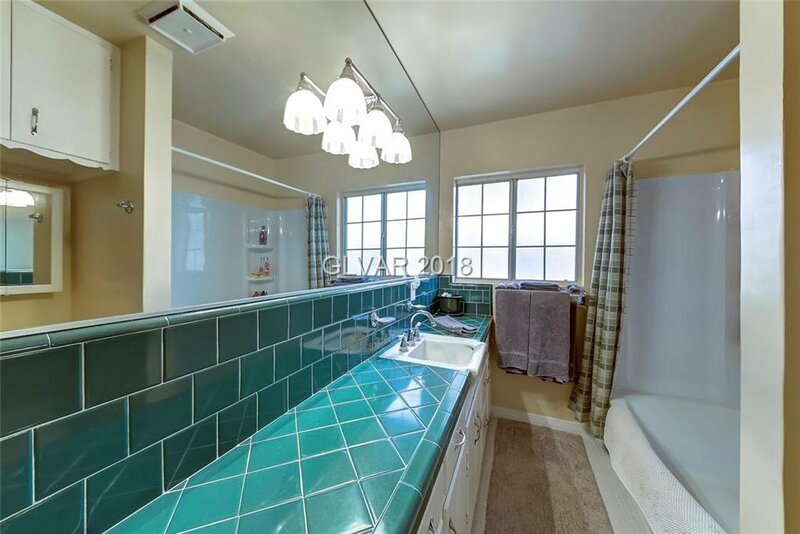 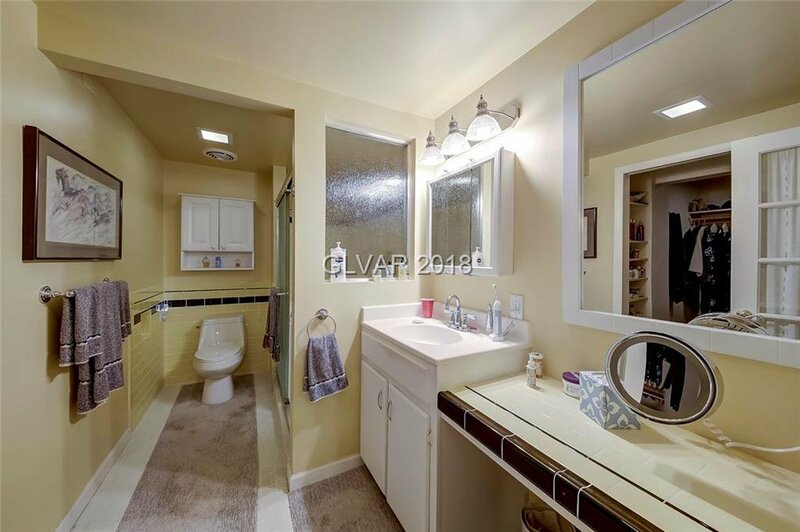 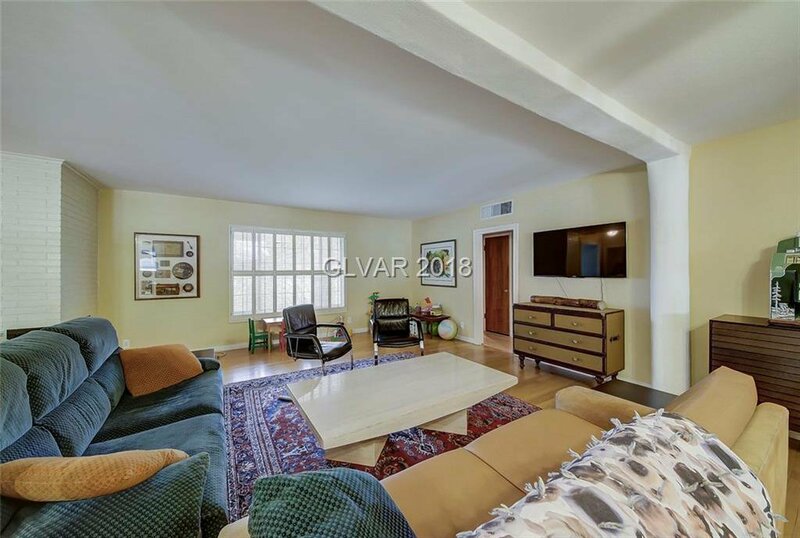 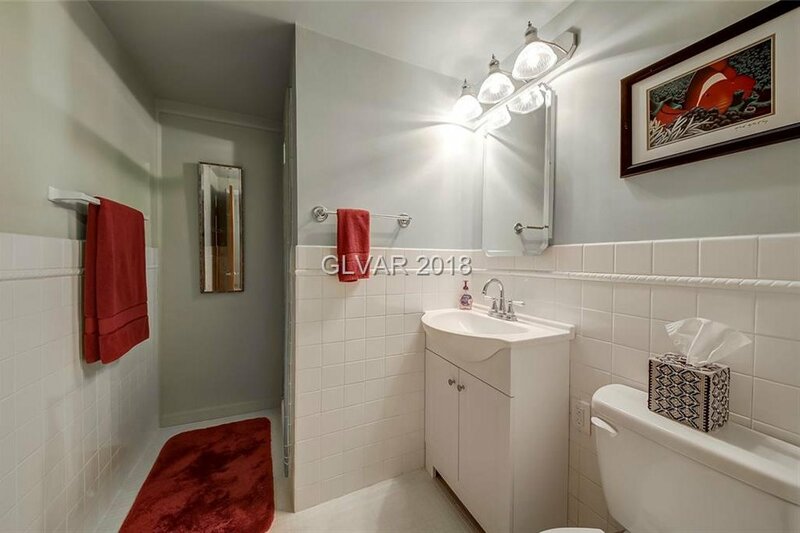 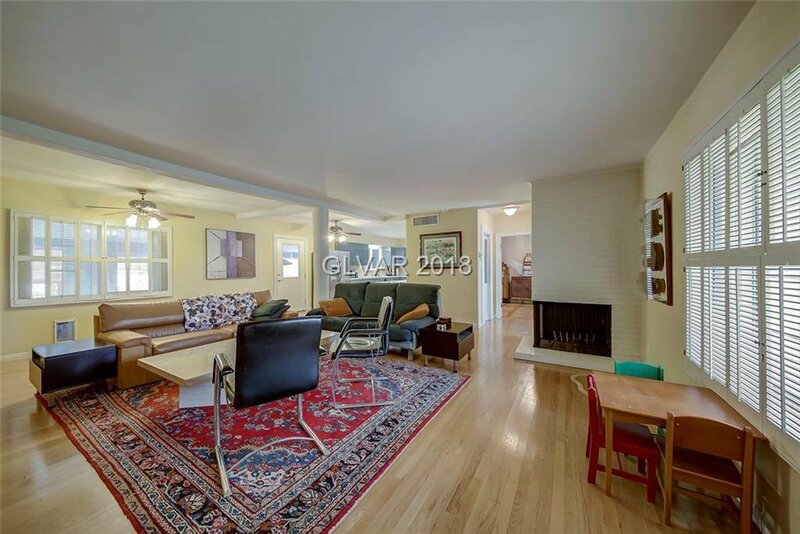 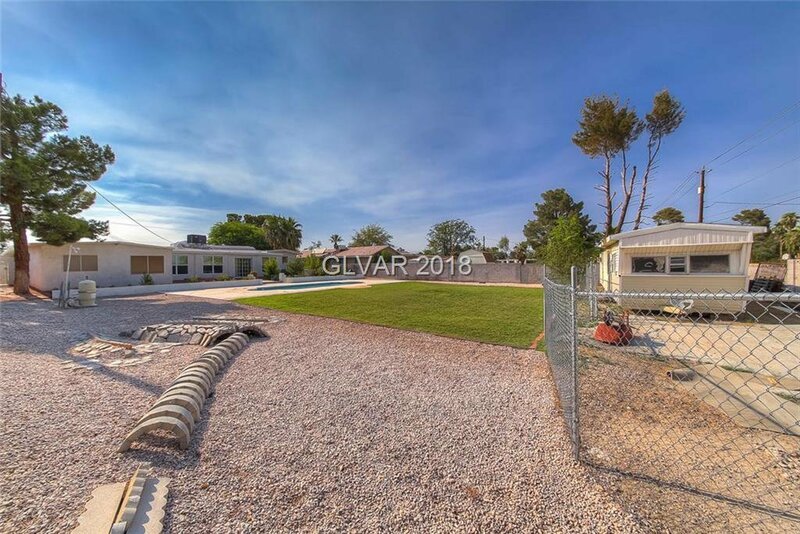 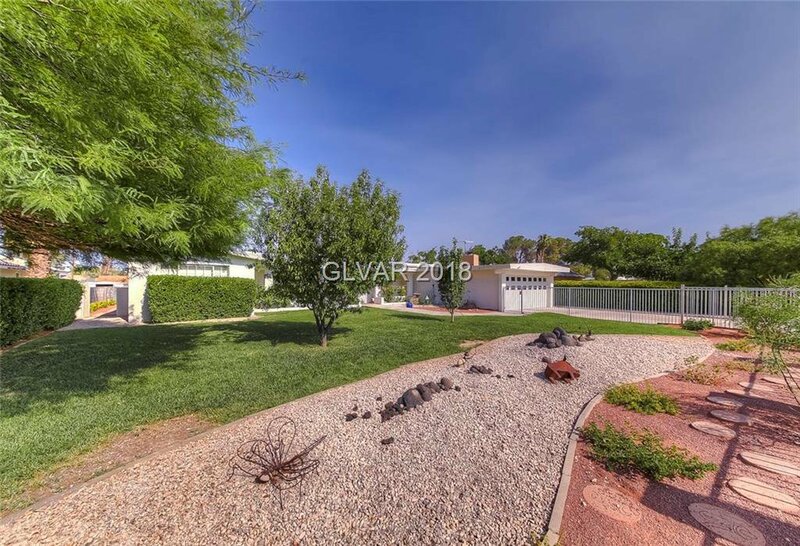 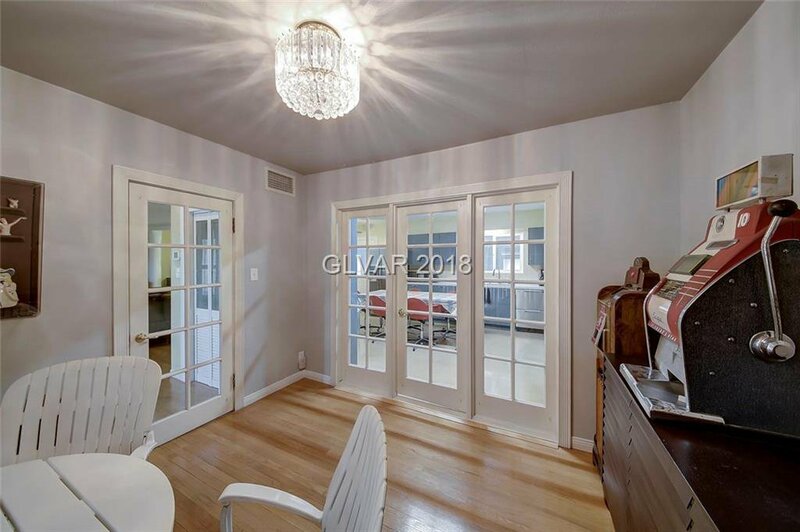 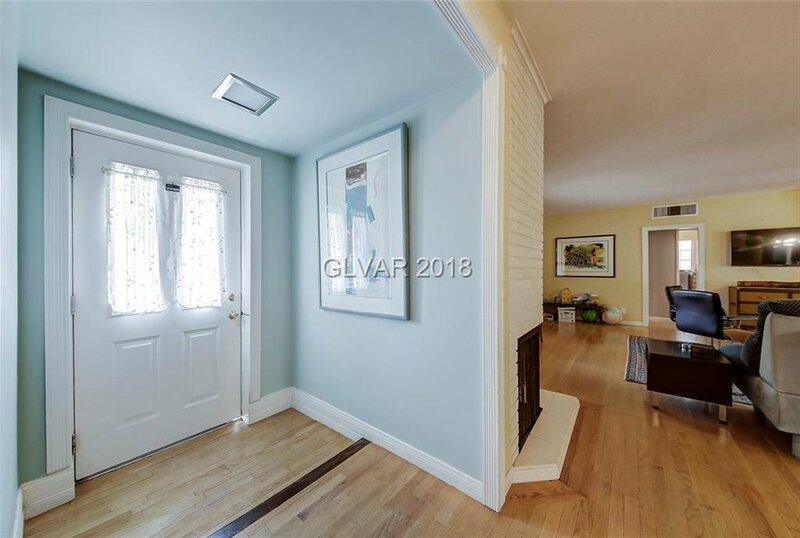 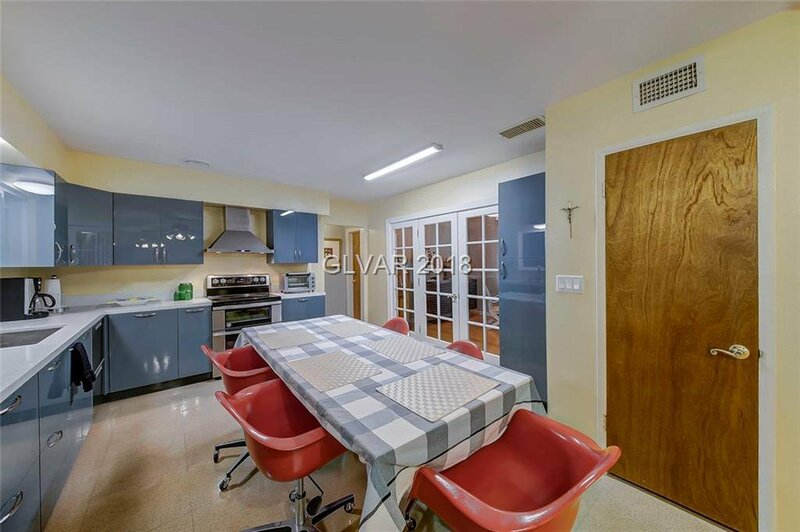 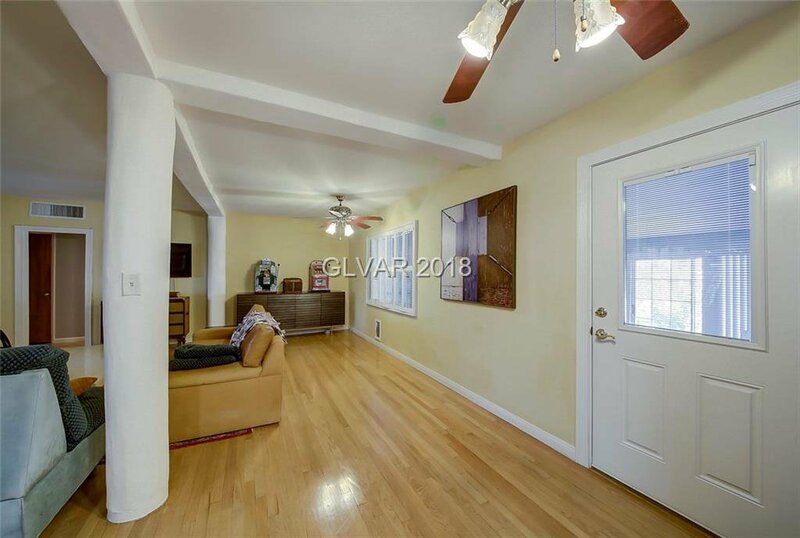 Newly renovated charming single-level home w/ a modern contemporary touch. 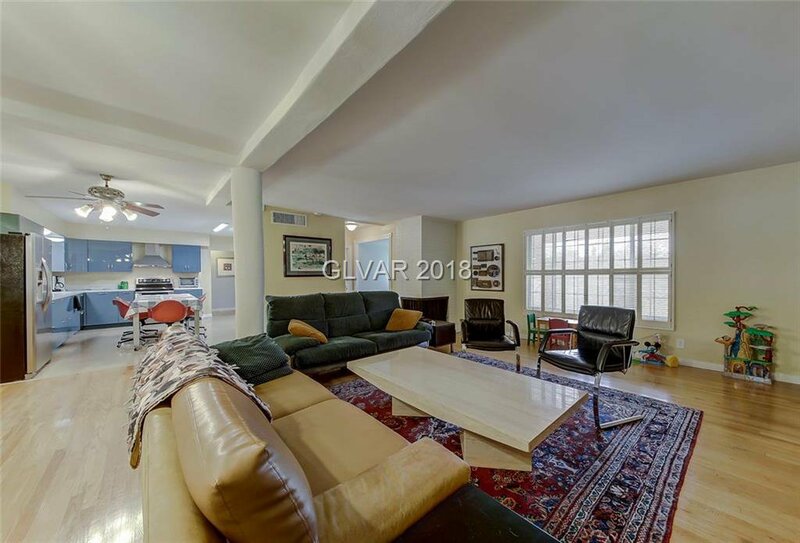 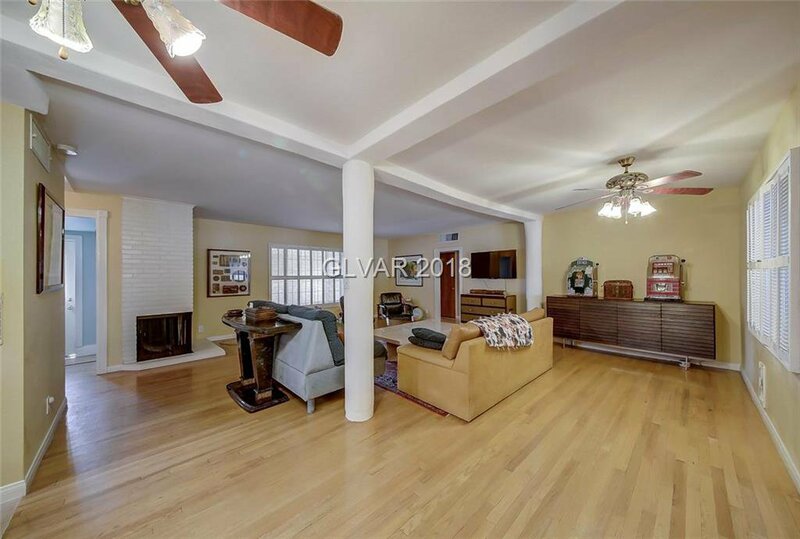 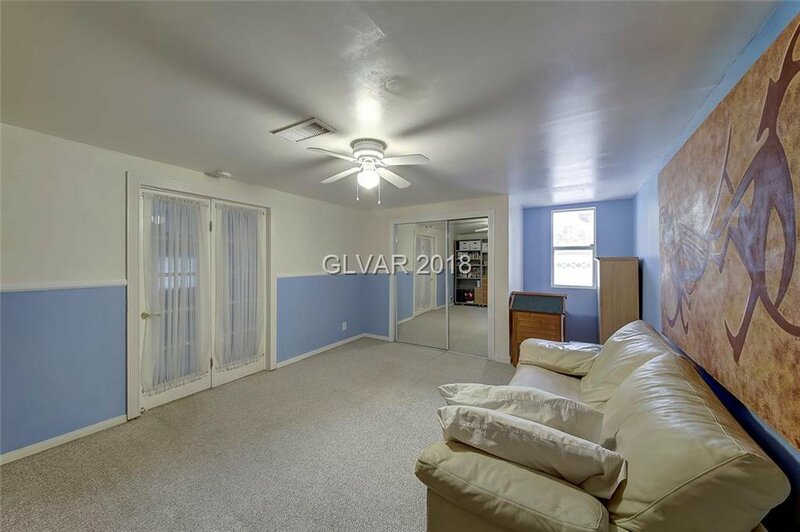 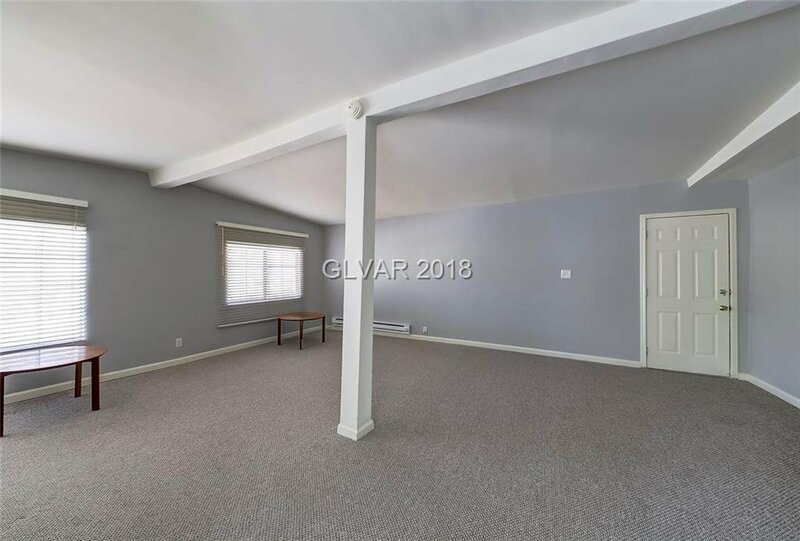 Clean oak wood floors, new baseboards, shutters, and 2-sided fireplace! 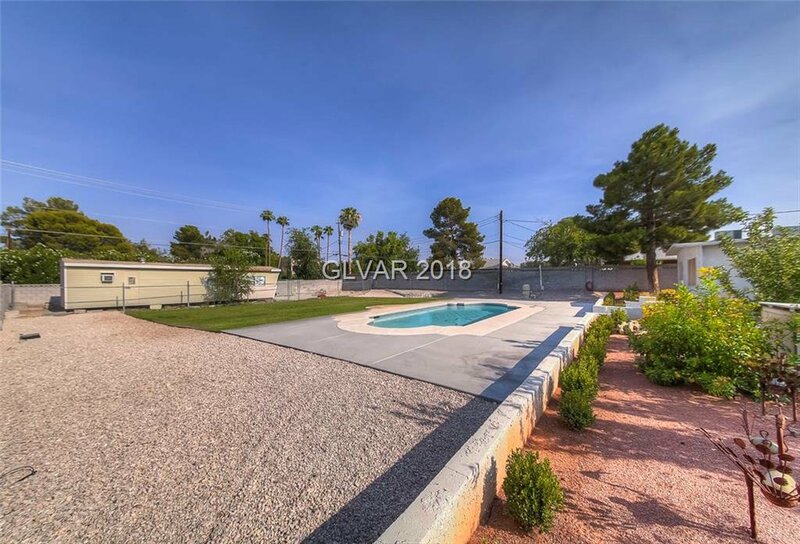 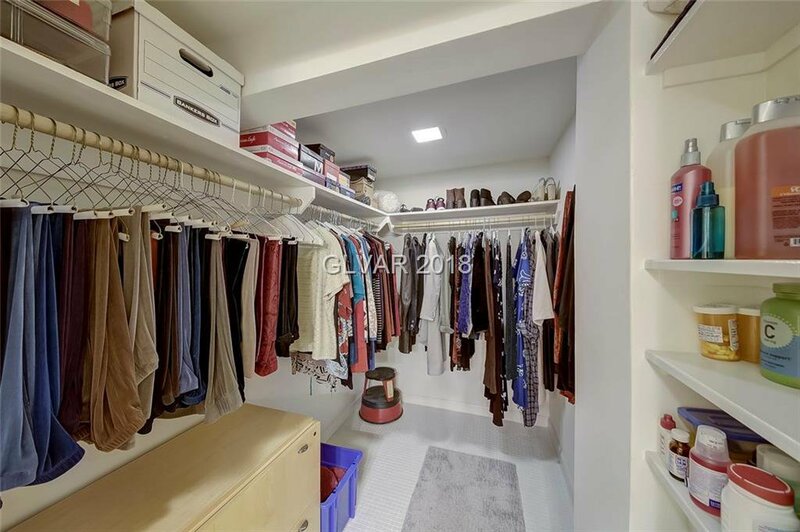 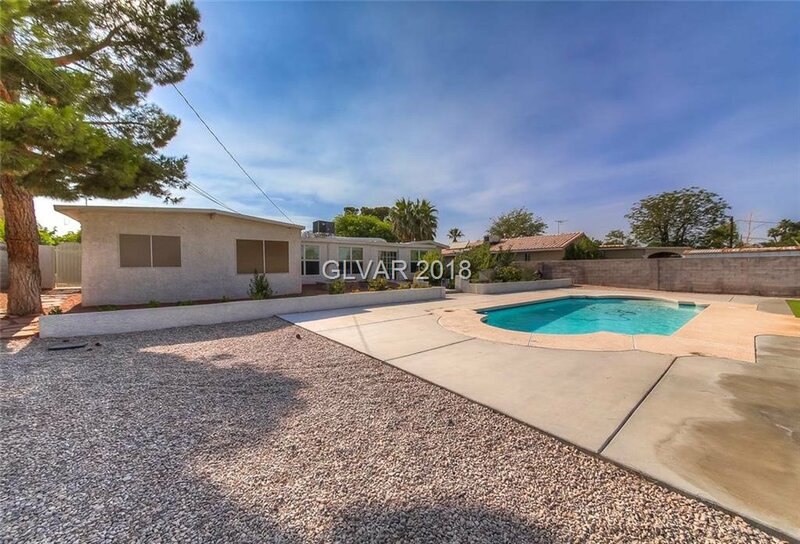 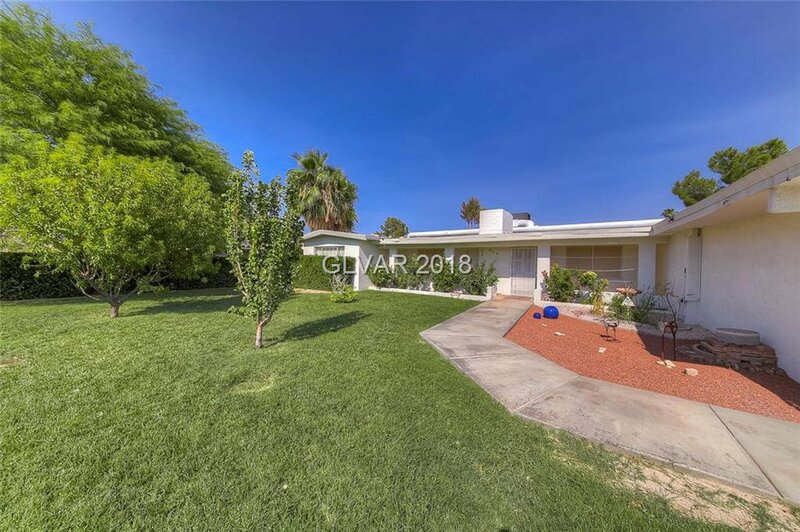 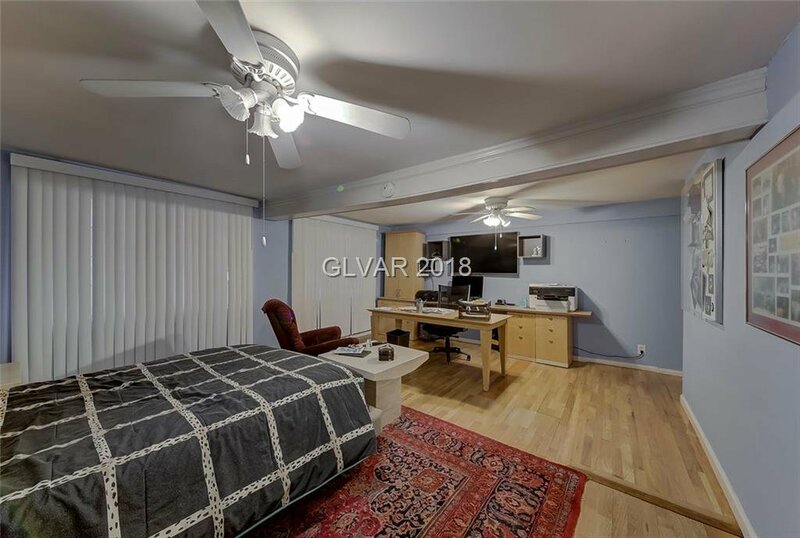 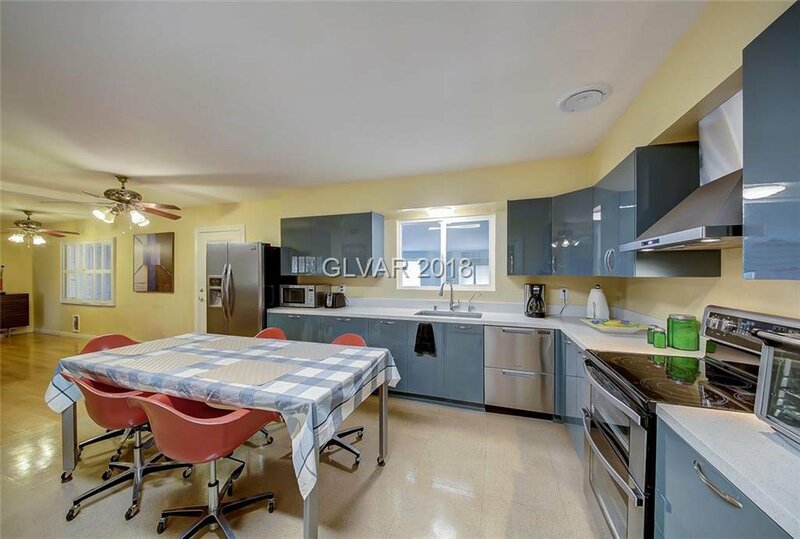 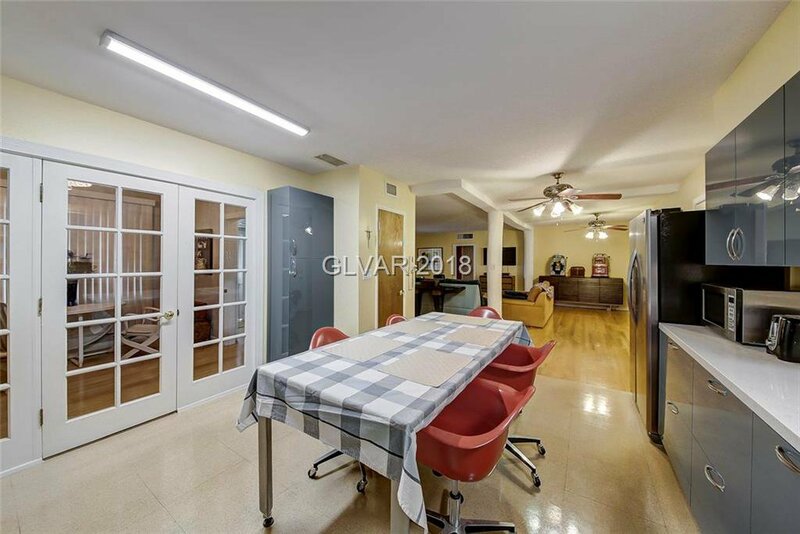 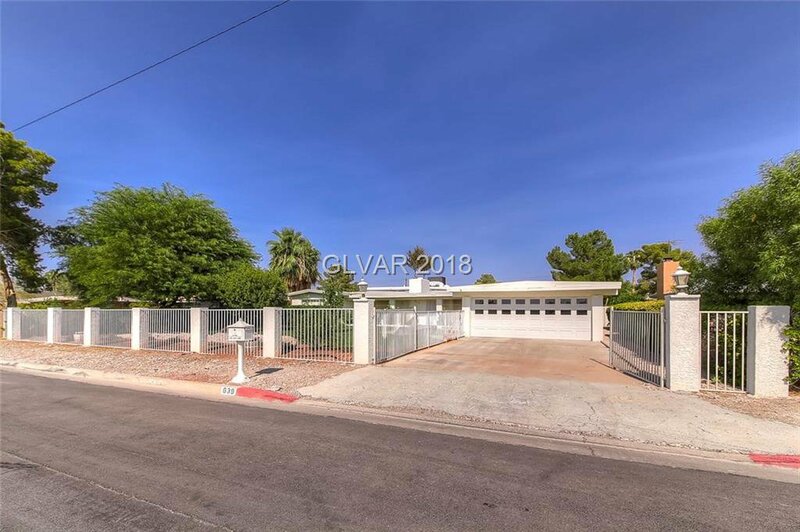 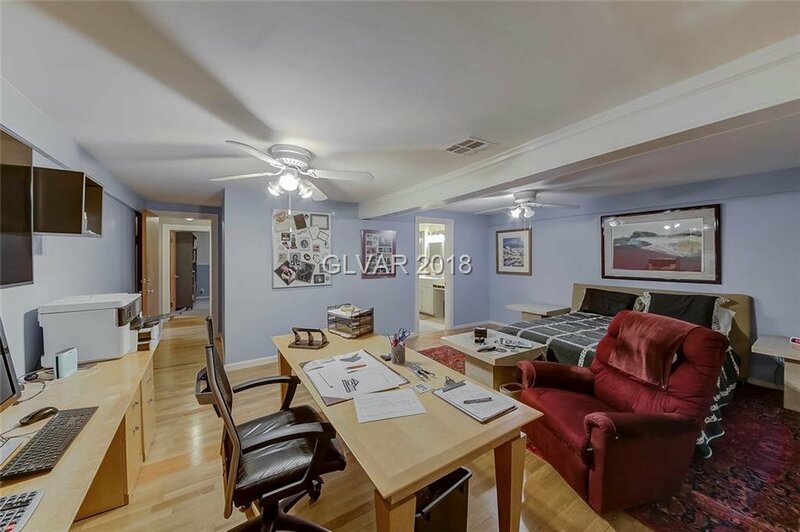 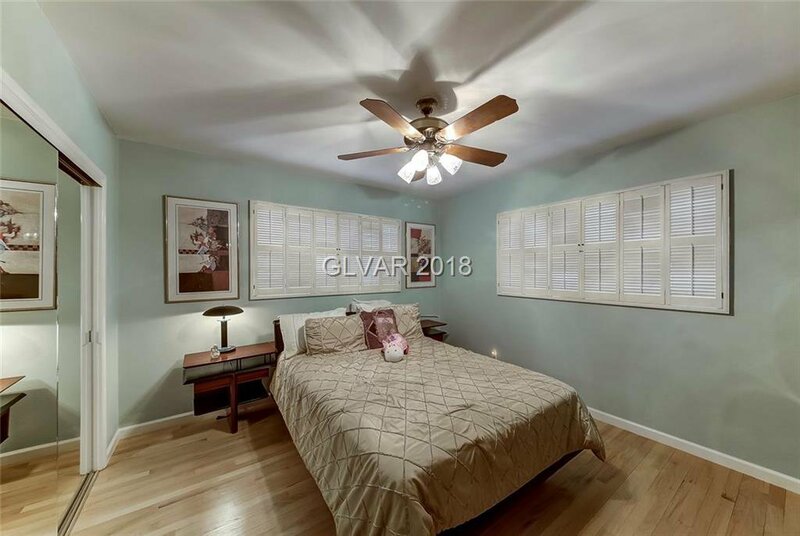 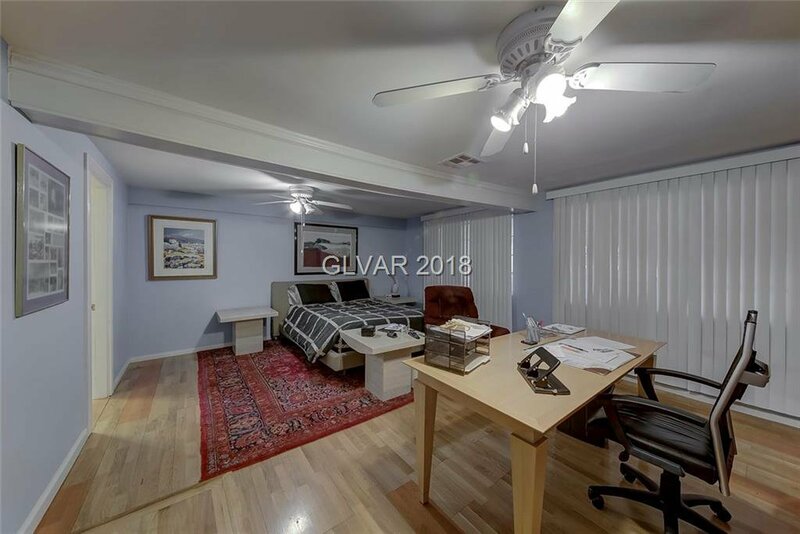 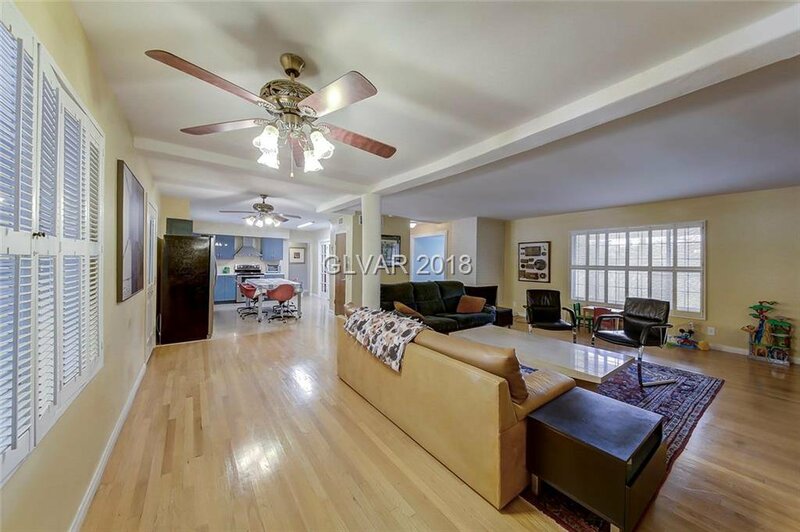 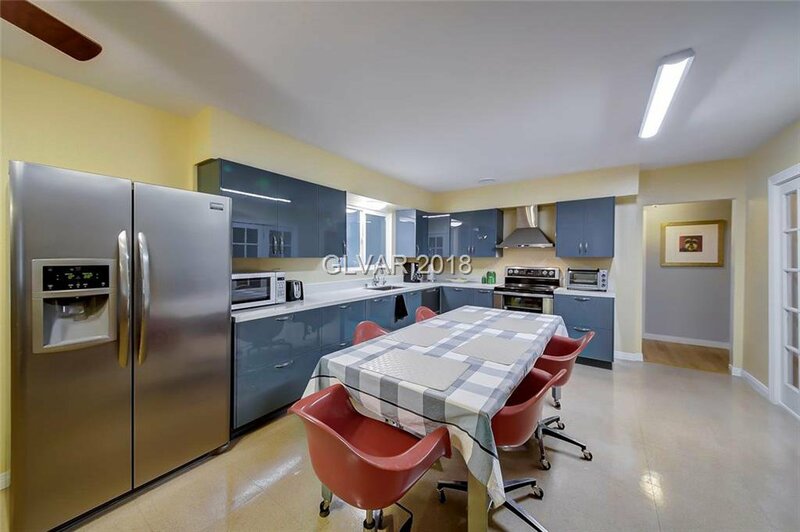 Complete kitchen remodel w/ top of the line stainless steel appl, vented hood double-oven stove, 2-drawer dishwasher, bright Caesarstone counters & gloss-laminate cabinets. 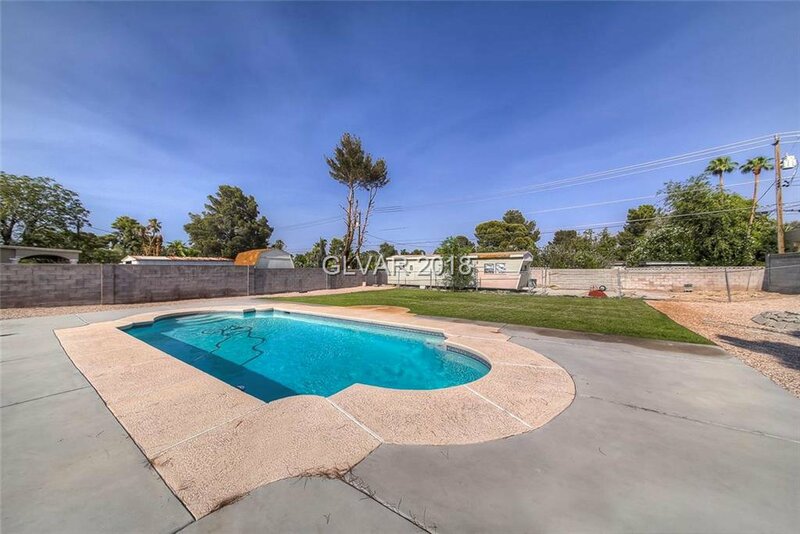 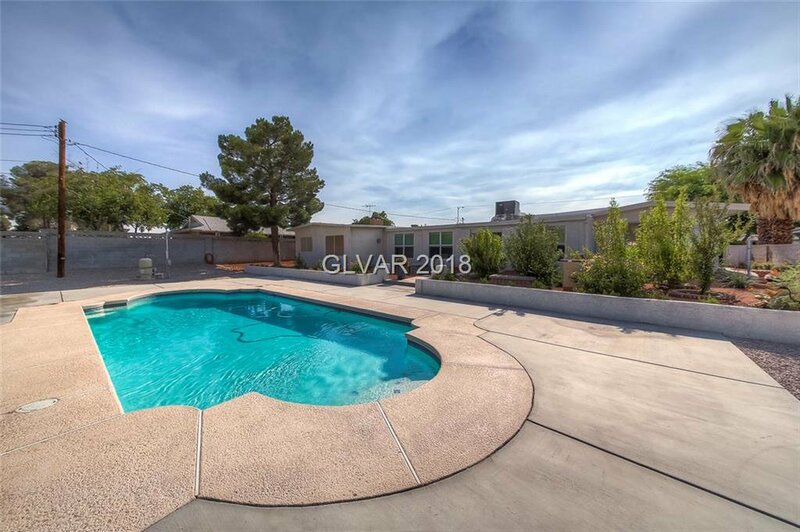 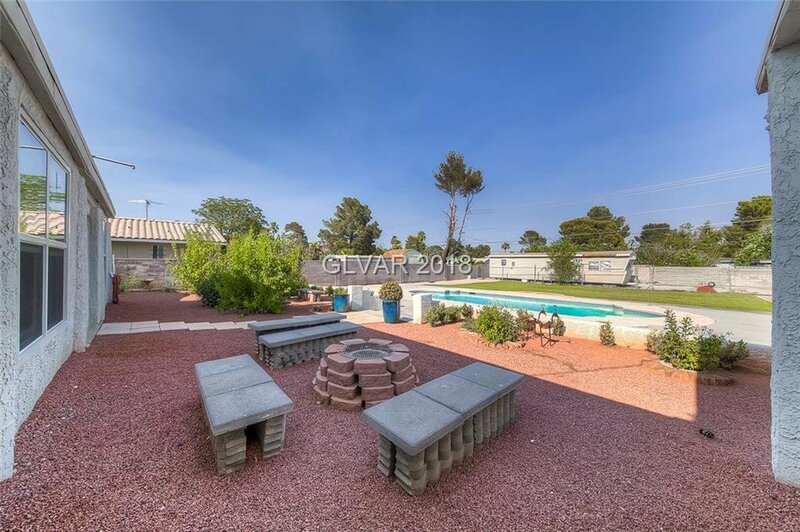 Sitting on just under 1/2 acre w beautiful inground pool! 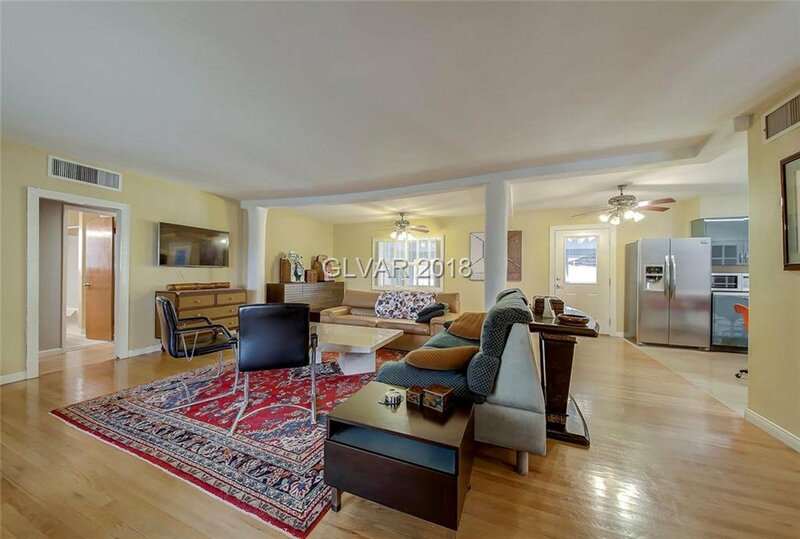 Buyer to verify all info provided prior to COE.